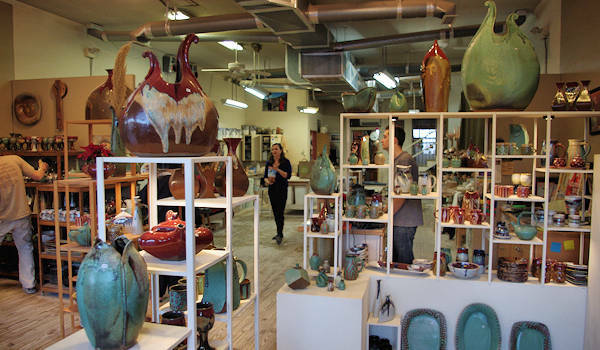 Meander through the scenic mountain valleys to visit 50+ artists in their studios and galleries. Get the tour map and drive country roads to visit as many of the studios as you want. It's a completely self-guided, make-your-own-agenda event in the towns of Weaverville and Barnardsville, along with the surrounding rural areas. There's no admission fee. 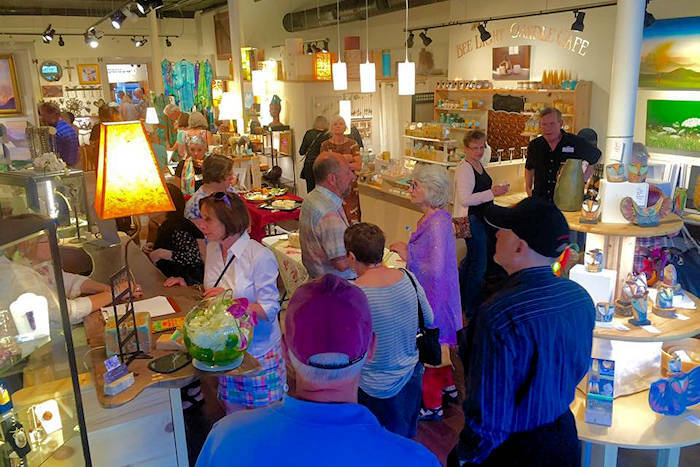 The artists and craftspeople of the Weaverville Art Safari who call western North Carolina home choose to live and work here because they are inspired by the beautiful mountain landscape. This is a rare opportunity to interact with artists and see the process behind the development of their critically acclaimed works of art. And it's fun to buy directly from the artists. Many artists will have special prices on seconds or older works. 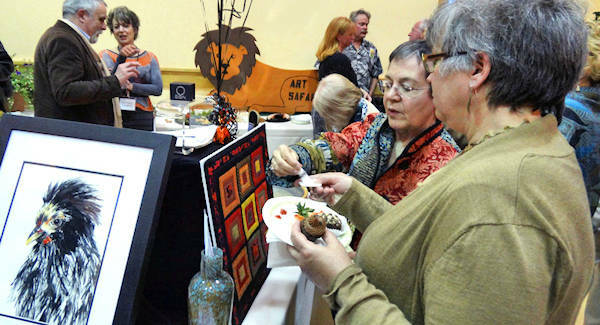 Works of art showcased will include pottery, handmade glass, sculpture, jewelry, furniture, paintings, drawings and fiber art. 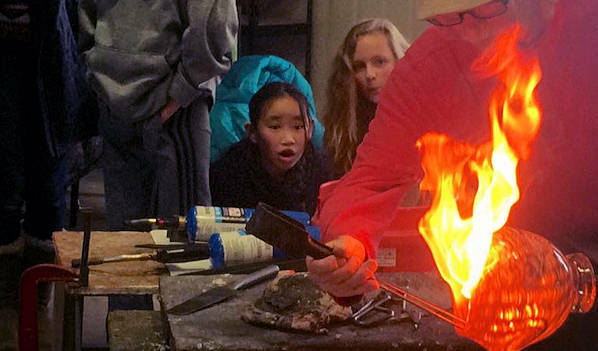 Select studios offer public demonstrations and door prizes. It's always one of the top art tours of the year in western North Carolina! There are several stops in downtown Weaverville in one block of Main Street. Weaverville, located just a few minutes north of Asheville, offers a unique small-town atmosphere with several street side cafes and eateries to compliment the many galleries and studios. Read more about things to do in Weaverville. Pick up Weaverville Art Safari brochures containing maps and artist information at greater Asheville-area galleries, restaurants, and shops beginning a few weeks prior. 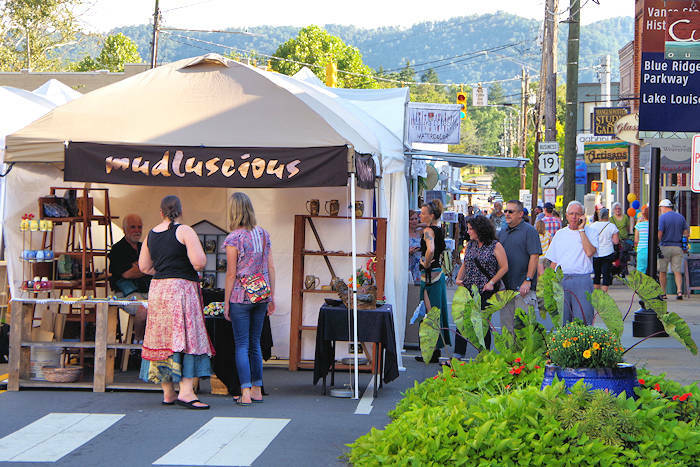 Brochures will also be distributed from an Art Safari information booth located on Main Street in Weaverville during the Safari weekend. See a map on their Web site. 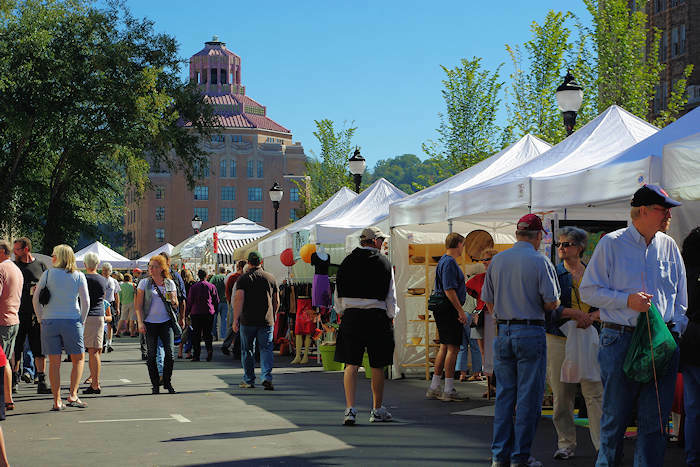 Don't miss Weaverville's Art in Autumn each September. And see our Top 80 Art Events & Festivals.